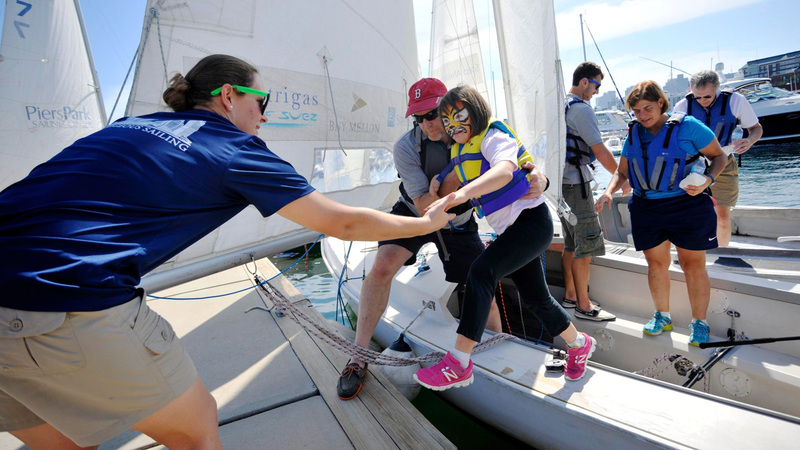 Each year, over 1,000 kids grow and thrive in the inclusive, supportive environment of Courageous Sailing. In our community, sailors feel empowered to take risks, persevere through challenges, and trust themselves and their teammates. Please join Courageous in making this experience possible for Boston kids, regardless of background or income. During this time of giving, we ask you to consider making a gift to help provide scholarships for kids who wouldn’t otherwise be able to participate. 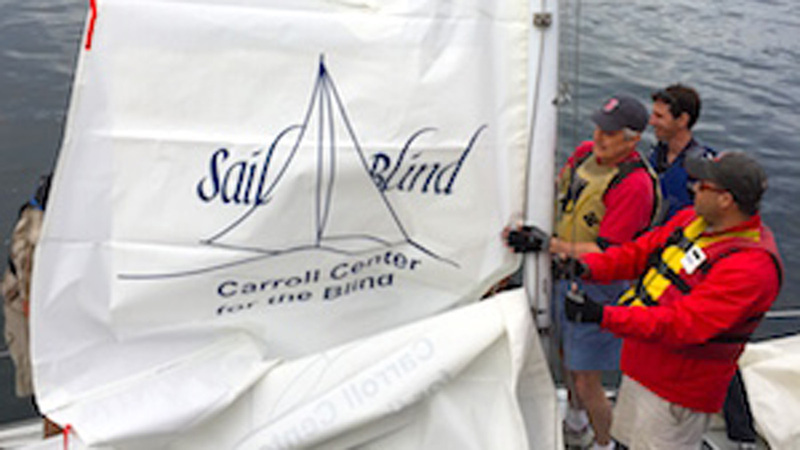 We invite you to scroll down to learn more about how the culture of Courageous helps young sailors build life skills and strong relationships. Thank you for all you do to support Courageous kids! Your gift directly supports Courageous scholarships for kids in need. Courageous creates an environment where students feel confident enough in their ability to succeed that they are comfortable making mistakes and pushing through difficulties in order to accomplish a goal. Courageous is dedicated to serving students from all backgrounds and building an understanding and respectful community where all students feel at home. 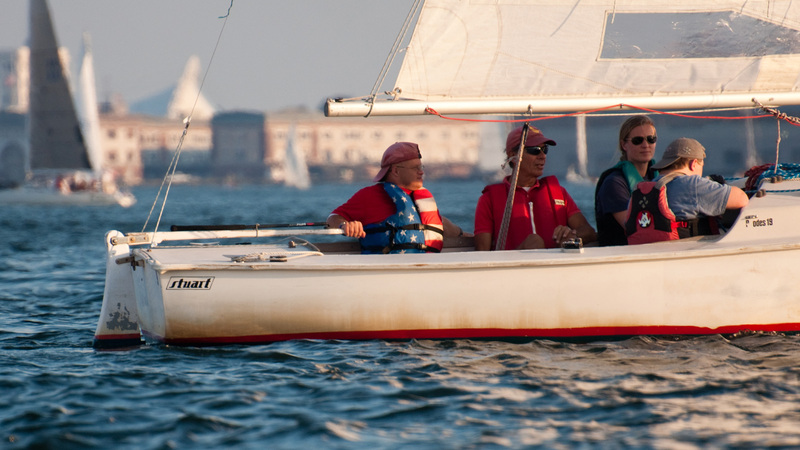 Courageous fosters long-term, meaningful connections among students by promoting cooperation and communication both on and off the water. At Courageous, we say it a lot — sailing is our platform for growth; it is the way we teach our sailors life-long skills that allow them to thrive in an increasingly complex world. Our students celebrate each other’s accomplishments, develop forever-friendships, and embrace and respect the fact that every student arrives on our dock with a different story. One of our proudest accomplishments is the creation of an atmosphere to which Courageous kids from all socioeconomic backgrounds eagerly return year after year. 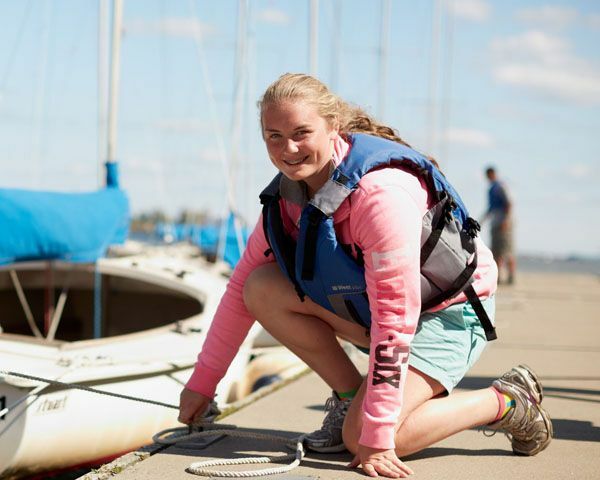 Courageous Sailing is a place where students gain not only the self-assuredness to persevere when tasks are hard or the wind is strong but also the flexibility and interpersonal skills to succeed as a team. To us, the most compelling evidence the Courageous model is working is not in the excellent third-party evaluations we receive every year but in moments that highlight personal triumphs, perspectives altered, and connections made. Like when Devin and Jia Rong would sprint off of the bus every day to insist on helping their instructors with morning chores and, with the utmost concern, make sure all of their peers had eaten breakfast and filled water bottles. Or when Zakkai, cheered on by his peers and instructors, braved a second try on Lasers and loved it, after the first attempt left him vowing to never sail them again. 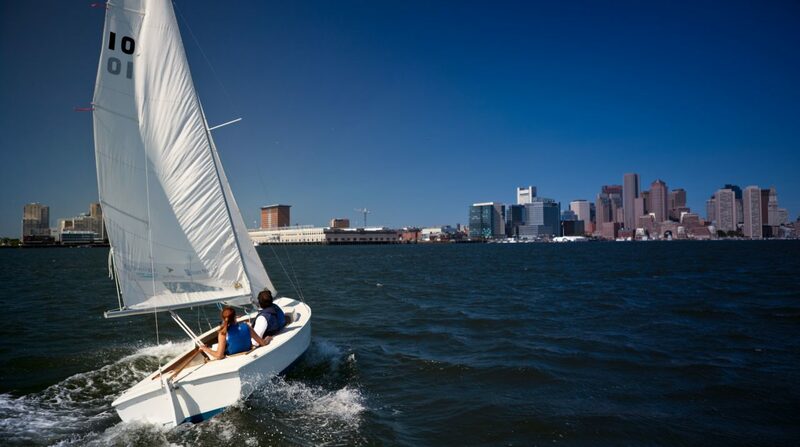 Or when Izayah, determined to prove to his instructors that he was ready to move up and sail independently, successfully skippered his boat to Spectacle Island and back — by far his longest stint at the helm. Thanks to the great generosity of Courageous community members like you, we were fortunate to once again provide an inclusive, supportive environment in which over 1,000 kids felt empowered to take risks, persevere through challenges, and trust themselves and their teammates. With this annual appeal, we ask you to consider making a gift to help provide scholarships to kids who wouldn’t otherwise be able to be participate in the Courageous experience. With best wishes for a happy holiday season, we thank you for all you do to support Courageous kids.